The first birthday is on Tues 12 May 2015: Watch this space! Our new Centre Manager is Liz Ferris. phone 09 634 7387 to enquire or enrol students. Any donations gratefully received you can direct deposit to: 12-3014-0119188-00 Account Name: Te Papapa ECE Trust (reference: donation) You will be issued with a receipt for tax credit purposes as we are a registered charitable trust. 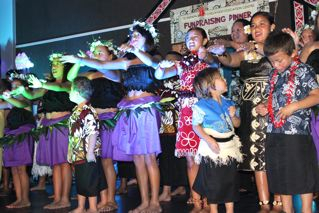 We raised $28,000 at the fundraising dinner on 16th March. It was a huge success. 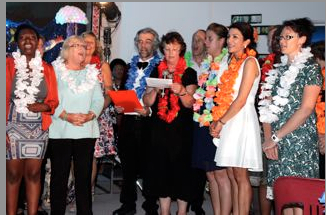 Thankyou to all who came, supported, donated and enjoyed the event! The Ministry of Education has granted us $100,000 to complete the project, but we need to raise $100,000 first. So that leaves us $70,000 to go! Further donations much appreciated. 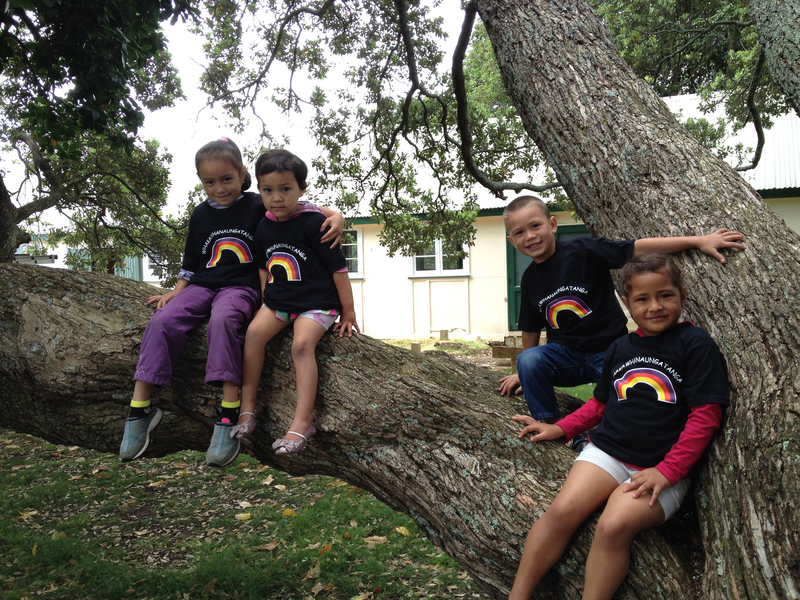 The Te Papapa Early Childhood Education Trust is a registered charity so we can issue receipts for tax deductions. Please contact us if you would like to donate anything or have any further questions.